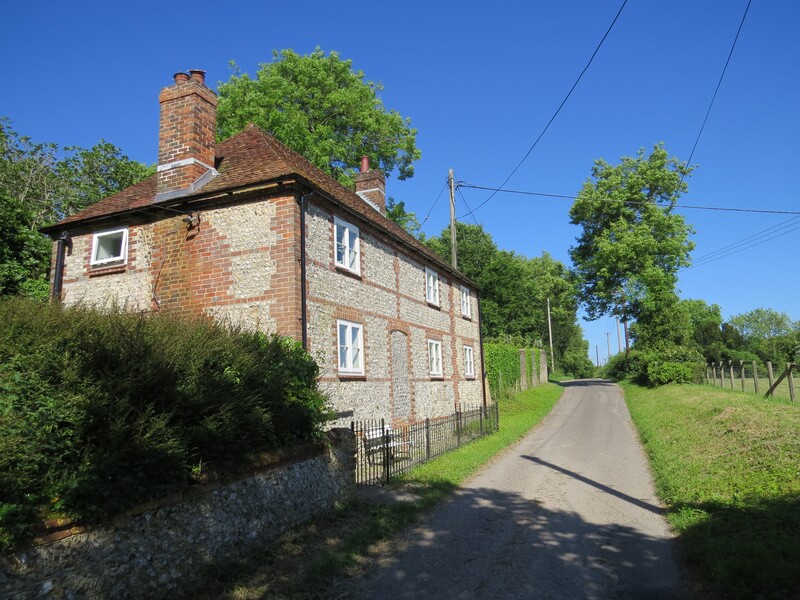 A charming, recently renovated 3 bedroom, brick and flint cottage in a wonderful rural position with stunning far reaching views and good commuting links. A charming brick and flint cottage set in an enviable rural position with magnificent far reaching views close to the popular villages of Owslebury and Upham and within easy reach of Winchester. The property was extensively renovated and upgraded recently, including newly fitted double glazed windows, wiring and plumbing. 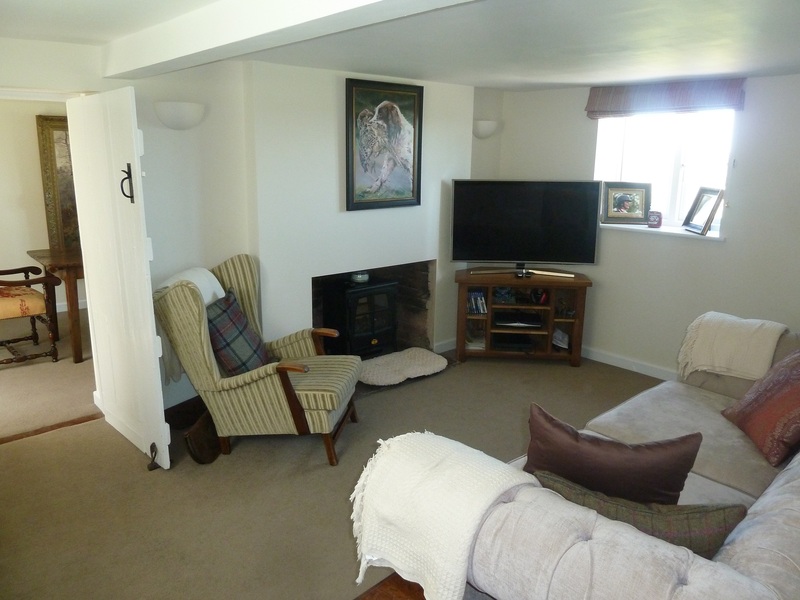 It was re-decorated and re-carpeted throughout to provide very appealing accommodation ideal for weekend or full time living. 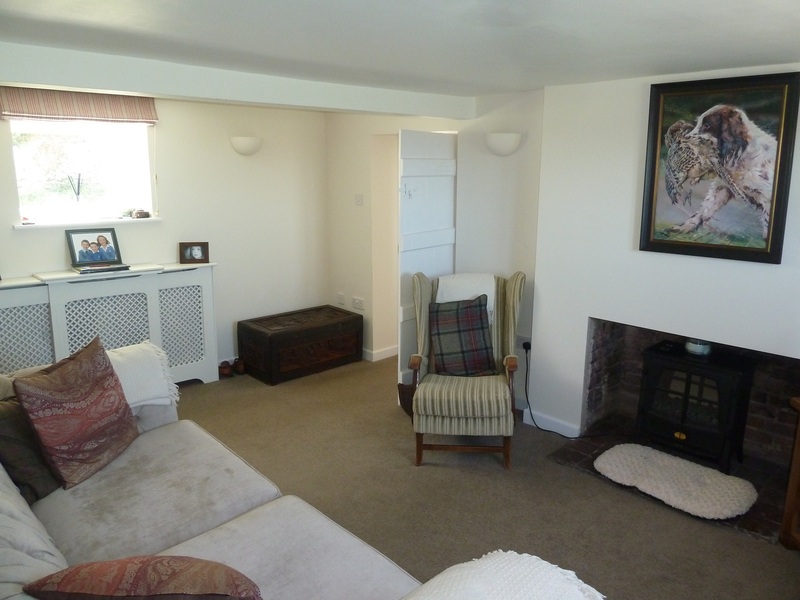 The double aspect sitting room has a feature fireplace while the dining room/study has french doors to the garden. 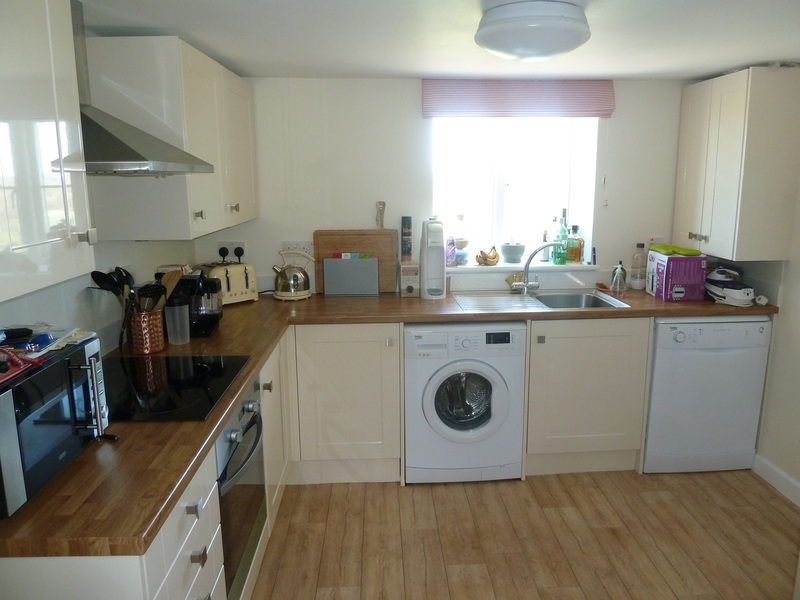 The modern fitted kitchen, with excellent range of cupboards and work counters, has a dishwasher and washing machine with space for a breakfast table. Upstairs are three double bedrooms with french door from the master bedroom and wrought iron staircase to the garden. A family bathroom (with shower over the bath) and airing cupboard complete the first floor accommodation. The pretty low maintenance garden lies mainly to the rear of the property with a lawn and flower beds leading to a spacious gravelled parking area and shed. There is excellent walking, riding and cycling directly from the cottage.